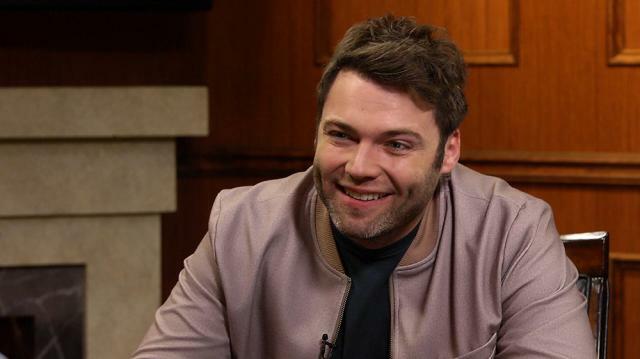 'Genius' star Seth Gabel, who is married to Ron Howard's daughter Bryce Dallas, opens up about how his famous father-in-law has influenced his career. Larry King: Best advice you ever received. Seth Gabel: Really by example, my father-in-law, Ron, just in being a good person. Larry King: He is a good person. Larry King: He has no big ego. Seth Gabel: Yeah, yeah, I very quickly learned, there’s no point in having an ego in this business.